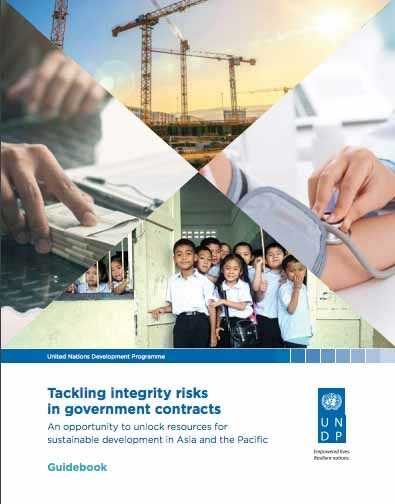 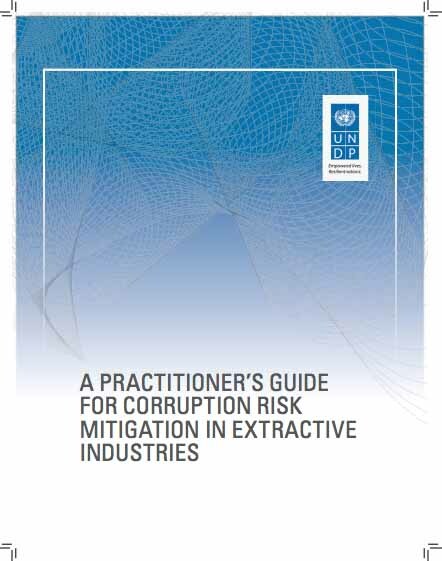 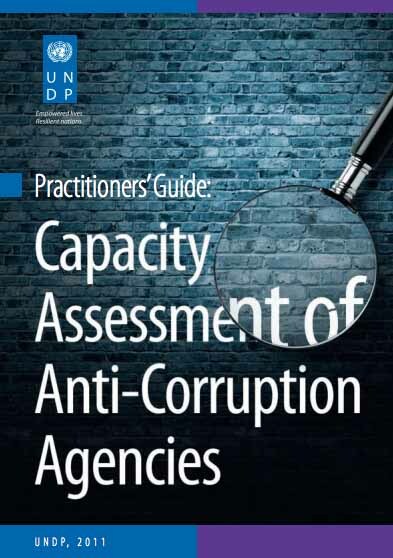 UNDP has developed a methodology for assessing capacities of anti-corruption agencies to perform preventive functions. 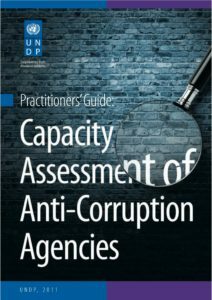 The Methodology has been utilized in conducting capacity assessment of anti-corruption bodies in Montenegro, Kosovo, Turkey. 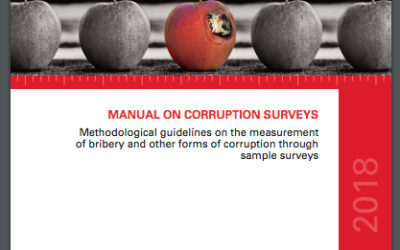 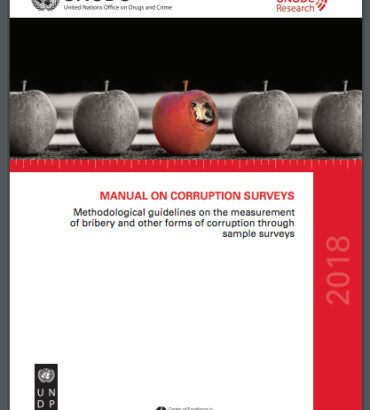 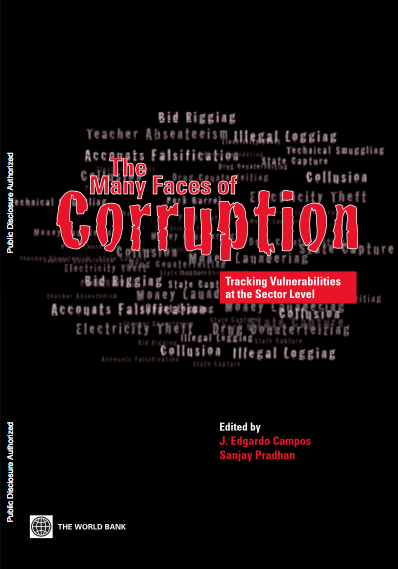 The methodology, which is currently being expanded and tested to include the assessment of those anti-corruption bodies with enforcement mandates, was launched in Morocco at the annual conference and general meeting of the International Association of Anti-Corruption Authorities in October 2011.